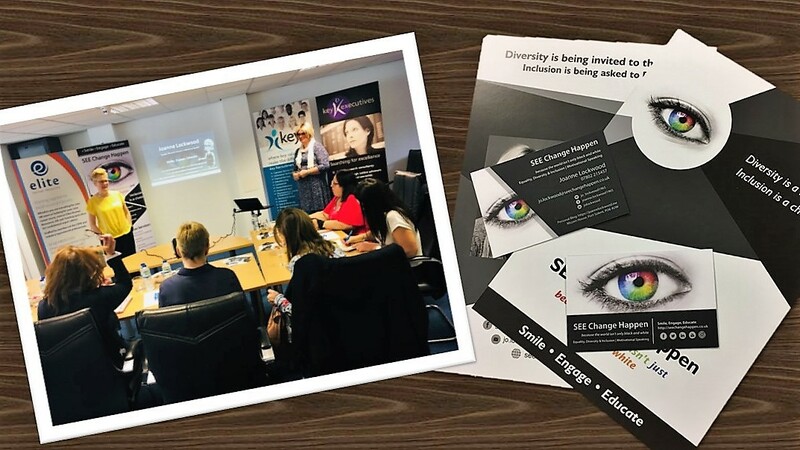 I was invited by Elite HR to talk to some of their clients and business partners over lunch to deliver a Transgender Inclusion and Awareness talk in Portsmouth. The audience feedback was extremely positive and even seasoned professionals still had plenty to take away from the session. If you are able to host a session or would like to find out more then please do contact us. Thanks again for your talk; it really was extremely insightful. A forum that was very much enjoyed by all.